We recognize and celebrate the importance of community, in its myriad variety. Our goal is to create and maintain a place for all kinds of people to gather and forget for a moment the world beyond our walls. Ours is a place to eat, drink, and enjoy the company of others. 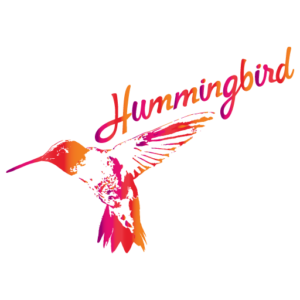 Hummingbird is a unique establishment with a little something for a lot of different people, and we have an eclectic set of interests. We hope to be a melting pot where differences matter less and the shared common ground is the enjoyment of time spent together. One check will be issued for parties of 6 or more with the option to split equal ways. 18% gratuity will be included. A valid Credit Card is required to hold a reservation. A $50 cancellation charge will be issued for parties who do not honor their reservation times. For Parties of 20 or larger, please call us at 919.301.8900 to schedule a private dining event. 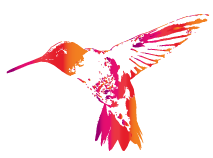 Sign up for news and updates from Hummingbird and Whitaker&Atlantic.